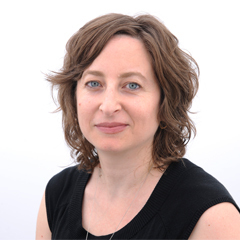 Tamar Barzel is an ethnomusicologist and lecturer at Harvard University whose research addresses the interface between creative identity, cultural heritage, and adventuresome sounds. Her first book, New York Noise: Radical Jewish Music and the Downtown Scene (Indiana University Press, 2014, with a companion website with audio/video), explores the strange and compelling Jewish music that emerged from Manhattan’s downtown scene of the 1990s. She is currently immersed in fieldwork on the creative improvisation scene in Mexico City.